This beautiful resort is known for its excellent hospitality services, thus ensuring you a pleasant and memorable stay. The beautiful rooms are cleaned regularly and maintained in pristine condition. The delicious buffet breakfast offers various options, which is yet another major highlight. Surrounded by a calm and quiet environment, Rawai Beach Resort is situated at the Rawai Beach with a tranquil tropical garden. This 4-star rating property is suitable for families, honeymooners and holiday seekers. 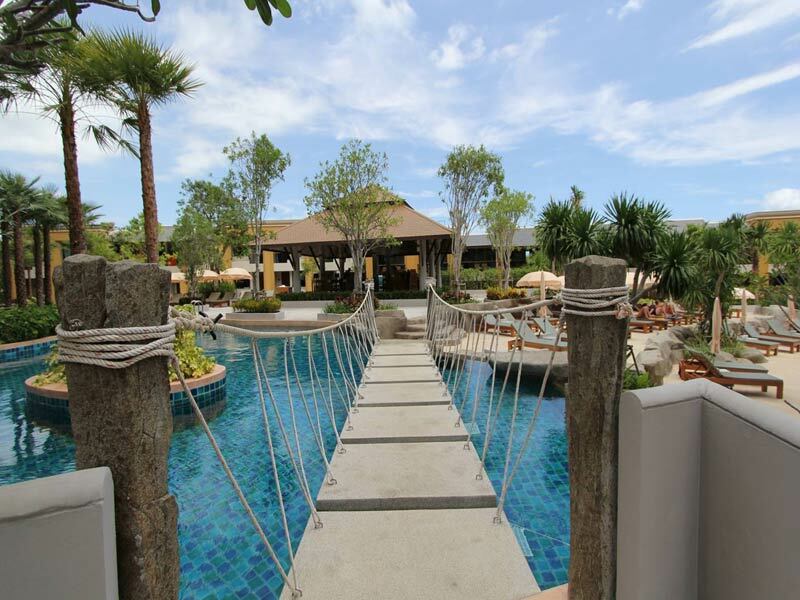 Rawai Beach Resort is a modern-style hotel and a unique blend of Thai and contemporary architecture. The hotel features in-house restaurants, a pool bar, and an incredible 24-hour room service. It also maintains three pools, a fitness center, kids club, library and reading corner and a spa where guests can enjoy and relax. 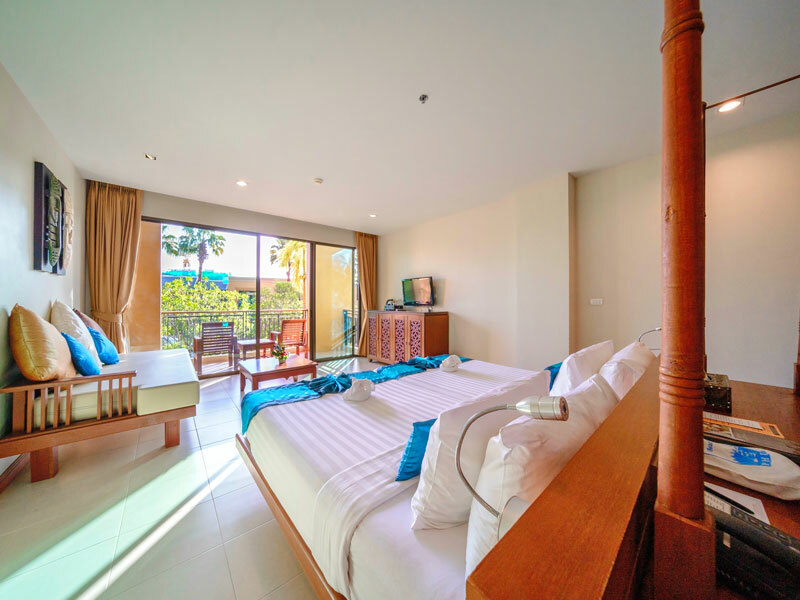 With the luxurious setting and spacious room plan, Rawai Beach Resort is a perfect accommodation for vacationers. Further, Rawai Beach Resort is a 5-minutes walk from Promthep Cape and a 50-minutes drive from the Phuket International Airport. Tourists can enjoy the walk on the white sands of the Patong Beach, which is about 20-minutes walk from the hotel. 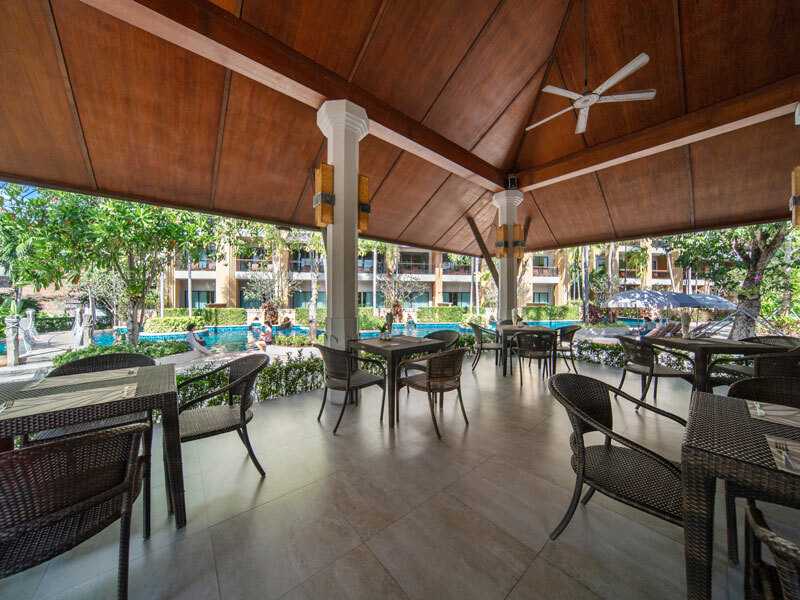 Rawai Beach Resort Phuket offers enjoyable and comfortable living spaces, which are equipped with all the modern amenities to fulfill the requirements of the guest. 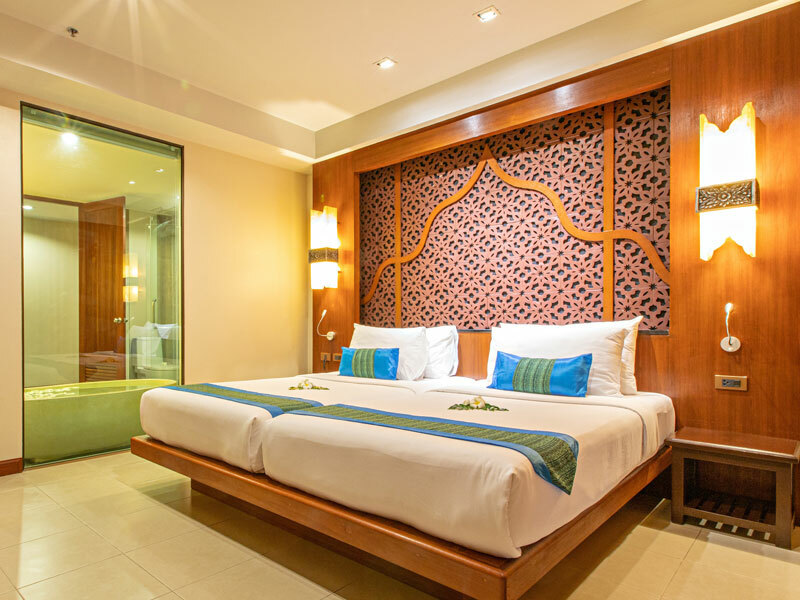 Overlooking the swimming pool, the rooms have modern decor and mood lighting. 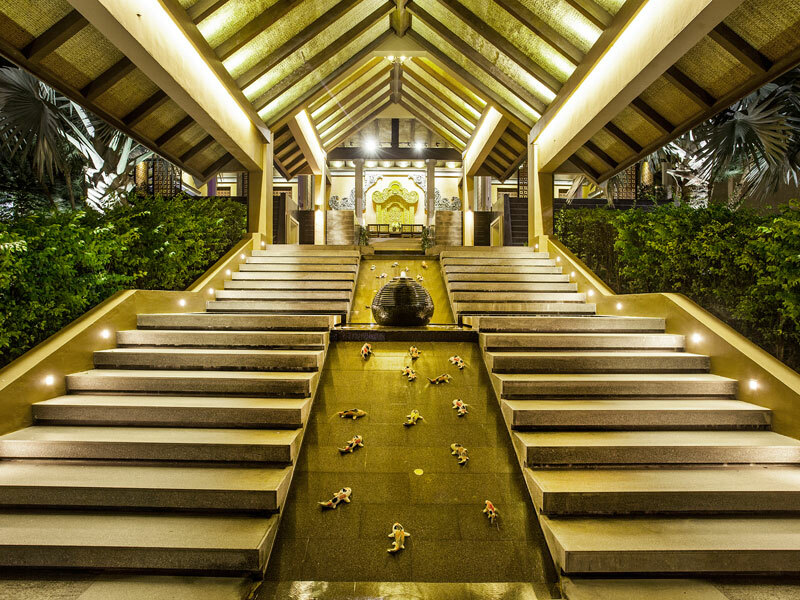 The architecture of the hotel is inspired by the modern Thai lifestyle. With the friendly surroundings, the hotel offers the Thai hospitality manners. Each room has a private balcony, deluxe bedding, minibar, kitchenette, LCD TV, in-room safe and fully-furnished bathroom. Guests can also avail of the complimentary Wi-Fi service. The rooms are well-equipped with modern amenities to provide a comfortable and relaxed stay to the guests. 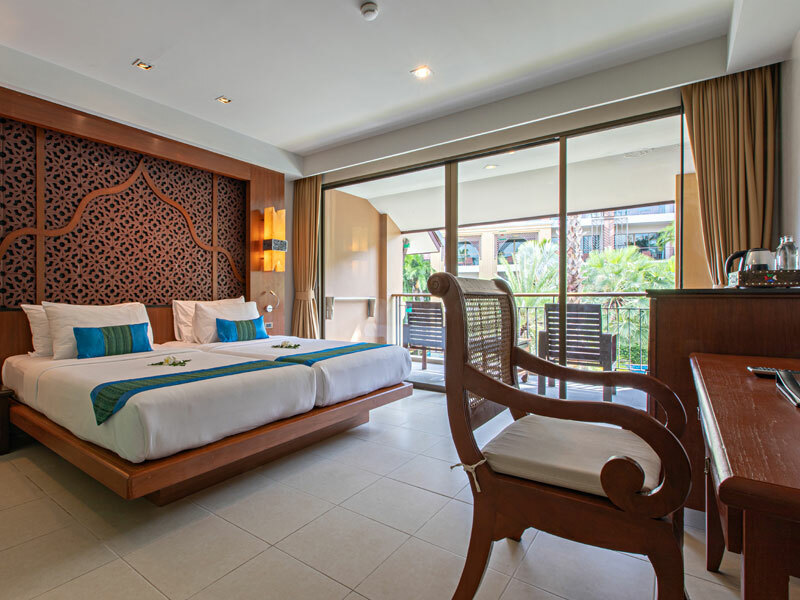 With an exquisite contemporary Thai decor and luxurious accommodation, Rawai Palm Beach Resort is an ideal combination of comfort and lavish services. All the rooms have an individual balcony, which offers an incredible view of the surroundings. The spacious room plan and modern furnishings of the hotel make the stay a convenient and comfortable one. Guests can also relax on the private sun deck. 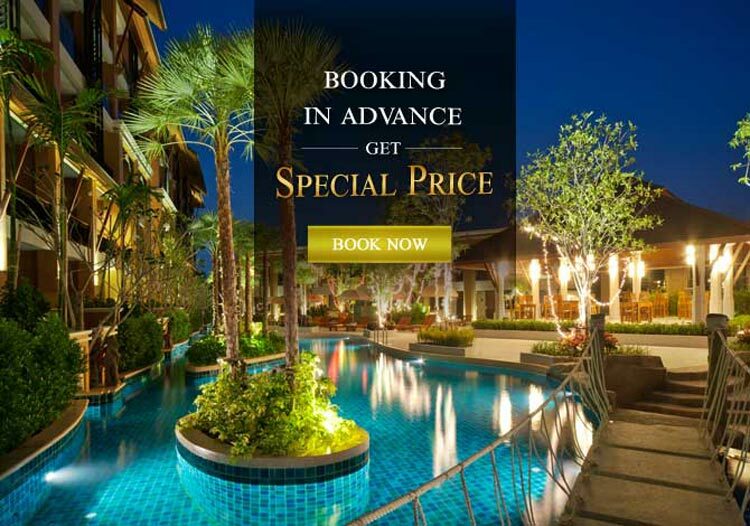 With a unique combination of modern Thai luxury and traditional Thai values, the rooms of the hotel are well-decorated overlooking the swimming pool. Guests can also access free Wi-Fi, shuttle service, parking service, laundry service, dry-cleaning service, and 24-hour room service. 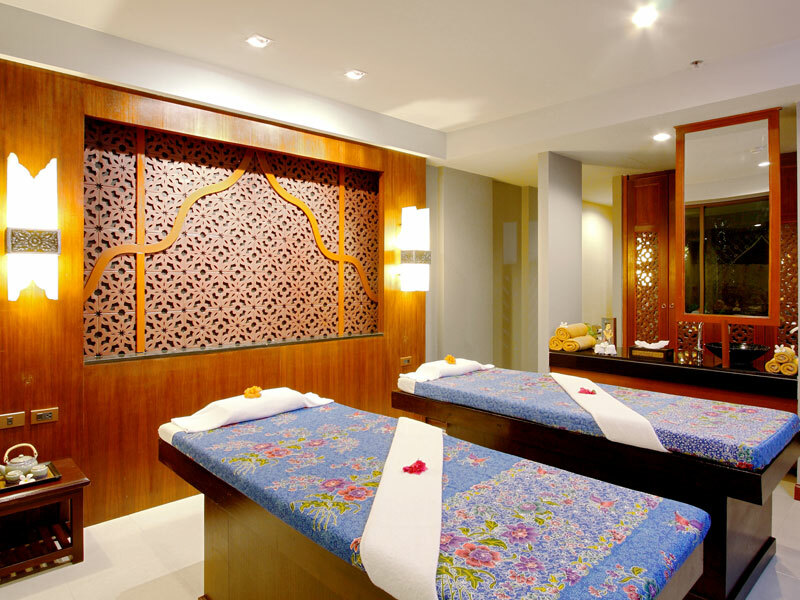 A fitness center is provided where patrons can perform their daily workout regime and a spa, which offers a variety of massages and treatments to the guests. There is also a kids club, which maintains several toys and a playground and would keep the little ones engaged. 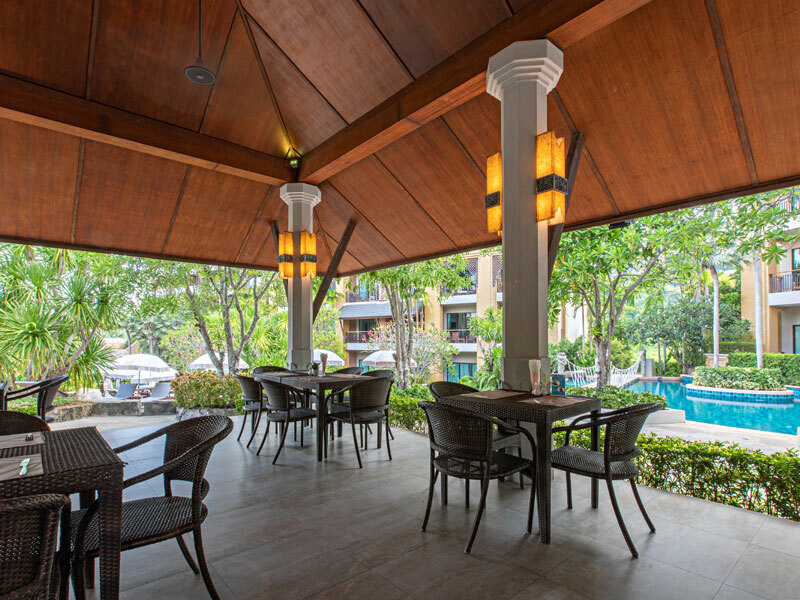 Rawai Palm Beach Resort maintains several in-house restaurants to provide various dining options to its guests. Raja Restaurant serves the authentic Thai and other International cuisines and serves the delicious breakfast to the guests. Their services are available from 6:30 am to 10:30 am. Jamaica Restaurant offers the delectable lunch and guests can choose from an exotic menu, which includes Thai, Asian and other cuisines. It opens from 10 am to 5 pm. White Palm Coffee & Restaurant serves the freshly-brewed coffee to its guests and is specialized in exotic lunch and dinner. It opens from 11 am to 11 pm. 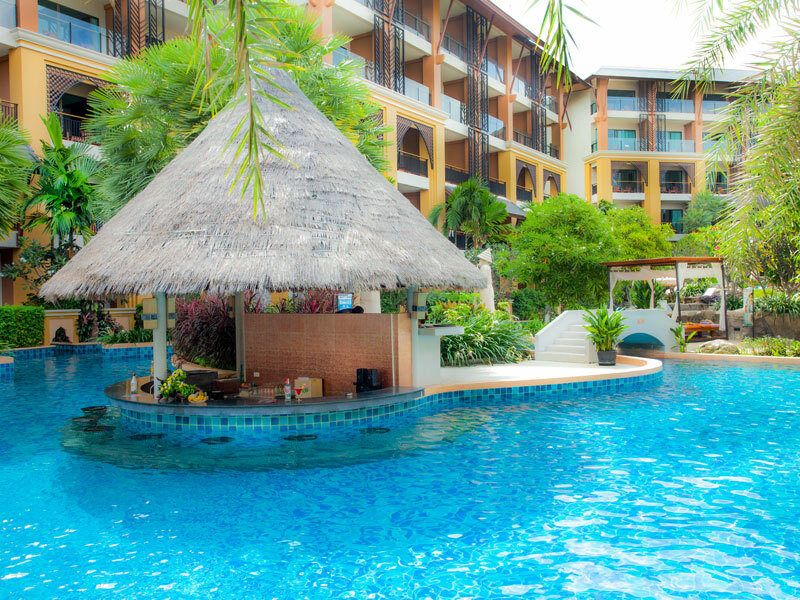 The hotel also houses an in-house pool bar, which serves the cool beverages and light snacks between 10 am and 7 pm. With a perfect amalgamation of lavish services and comfort, Rawai Palm Beach Resort is an ideal accommodation for the vacationers. Also, the friendly staff members of the hotel cater to all the needs of the guests and take care of their comfort. The hotel is a perfect balance between modern luxury and traditional values. How close is the resort to the airport? 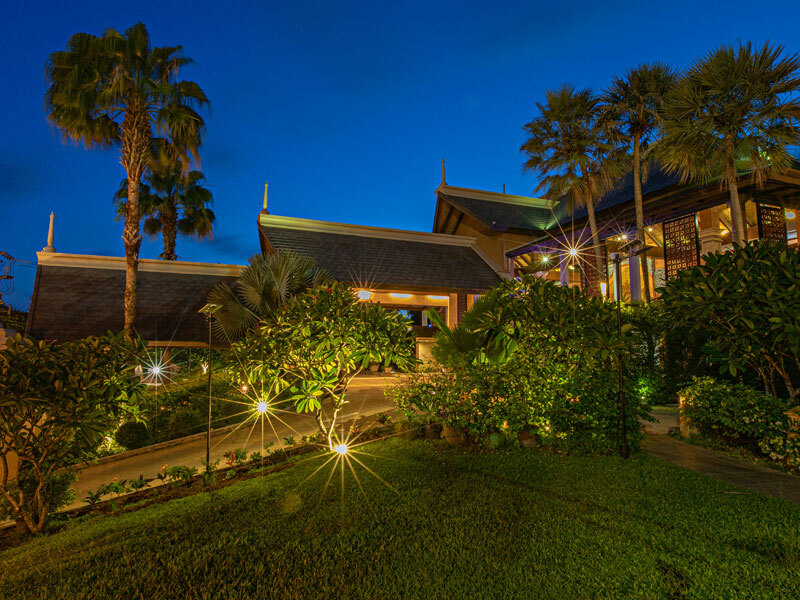 It takes a 50-minute drive to get to the resort from the Phuket International Airport. 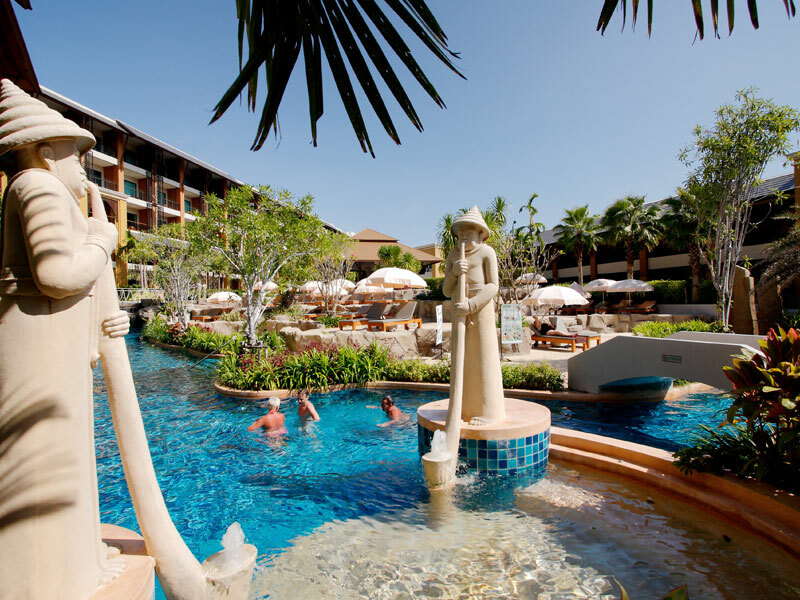 Can one find airport shuttle services at the resort? 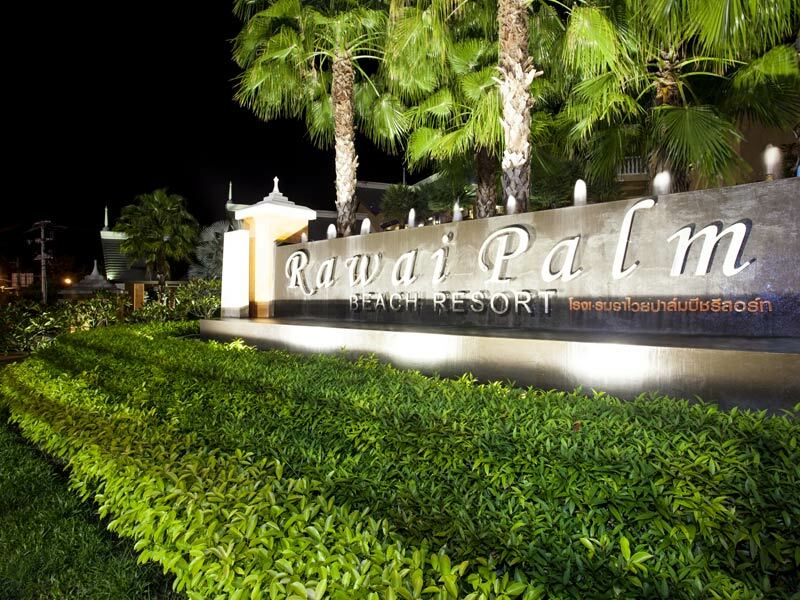 Yes, Rawai Beach Resort Phuket offers airport shuttle services to all the guests. How can guests spend their leisure time at Rawai Beach Resort? Tourists can enjoy the drinks at the poolside or can savor the delicious meal at the in-house restaurants or kids can play in the kids club. Further, tourists can experience the beauty of Rawai Beach. Is there a complimentary breakfast at the hotel? 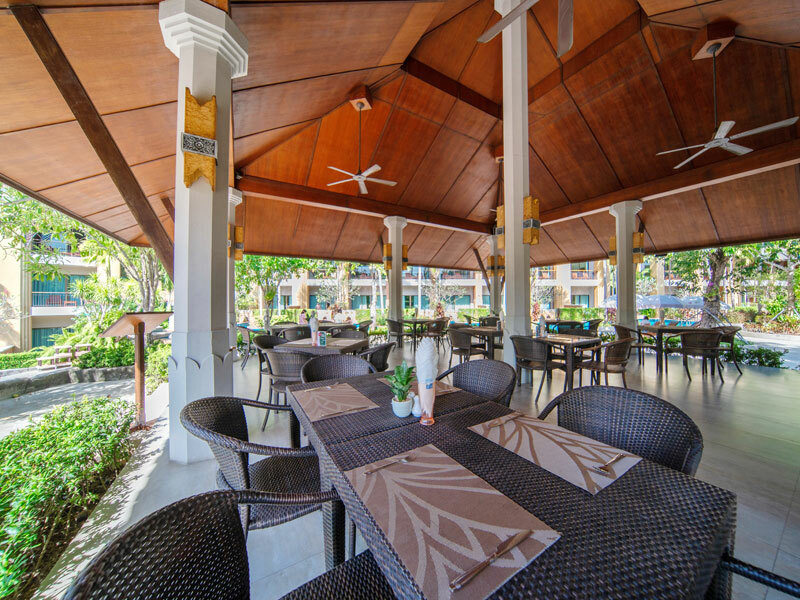 Yes, the breakfast at Rawai Beach Resort Phuket is complimentary. Which is the nearest beach and how far is it from the resort? The nearest beach is the Rawai Beach which is at a distance of 420 meters from the resort. 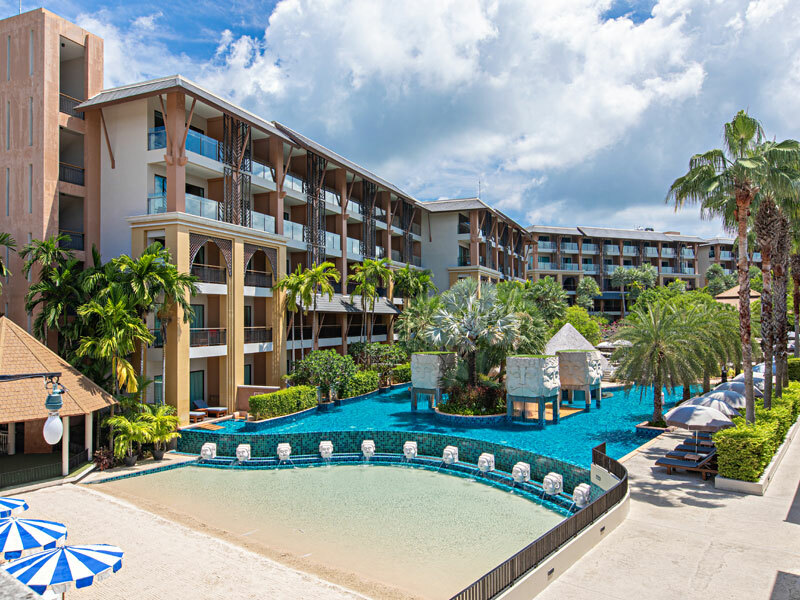 Situated at the beautiful Rawai Beach, Rawai Beach Resort Phuket is a 4-star rating property and is a unique combination of modern luxury and traditional values. Guests can relax in the beauty of nature with vibrant greenery and calm ambiance. The hotel offers impeccable services, warm hospitality, and modern amenities. 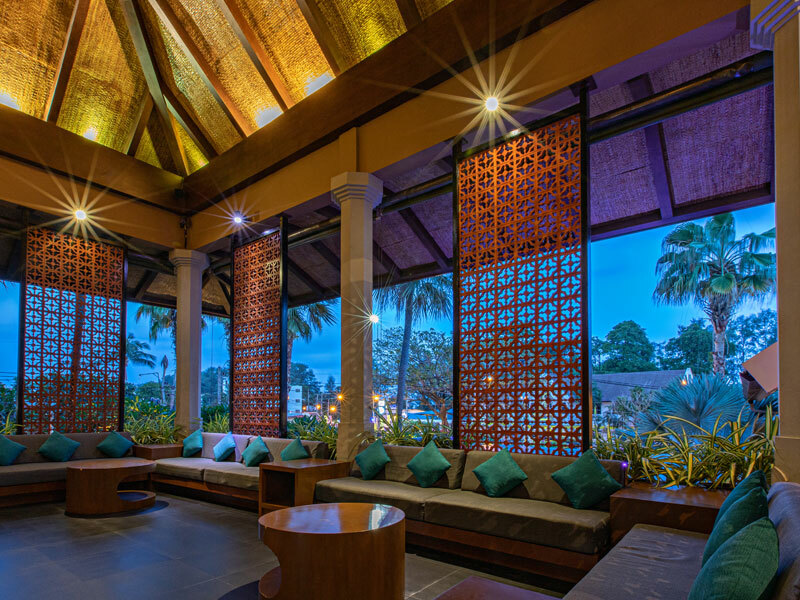 The architecture of the hotel is inspired by the modern Thai decor and the interiors have mood lighting and contemporary furnishings. Further, the hotel offers shuttle service, laundry service, housekeeping service, concierge service, tour desk, 24-hour room service, and free Wi-Fi. The hotel maintains several in-house restaurants, a pool bar, coffee bar, swimming pool and spa, and fitness center. It also houses a kids club to keep the little ones engaged. The hotel is also an ideal location for weddings. With the professional and friendly staff, the hotel serves 24-hours to the guests to provide them comfort. This hotel is a perfect space for those who want to create unforgettable memories and also want to experience lavish services.